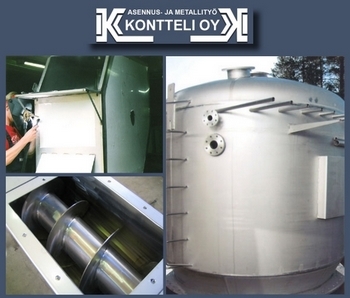 Asennus- ja metallityö Kontteli Oy since 1993 Kuortane, Finland. Our company manufactures tanks and conveyors for different fields of industrial. Our company manufactures products using carbon steel, austenic steel or aluminium depending on customers needs. 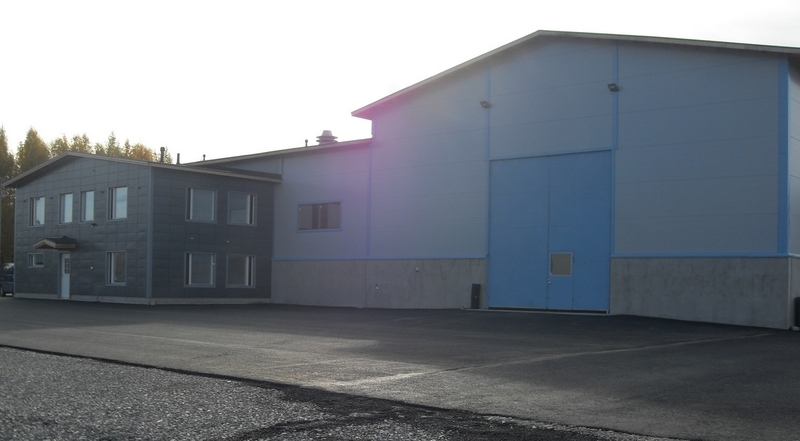 Our new manufacturing facilities were built in spring 2008. The company employes 9 people at the moment. Over the years silo tankers has been included to our product range. We offer also installation services throught Europe. For example we can mention countries like Russia, Norway, Belgium and Portugal.